News had spread out earlier this morning regarding the possibility of Young Saeng joining CI Ent. If that would be the case, he would be under the same agency of Hyung Jun. 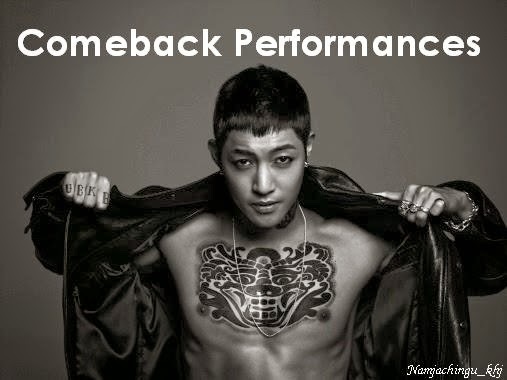 Nothing has been confirmed yet, so I think we will have to wait until he discharges from military service. 기다릴께 허영생. SS501's Heo Young Saeng is reported to be in talks with signing with agency CI ENT, which is the same company his member Kim Hyung Jun is in! 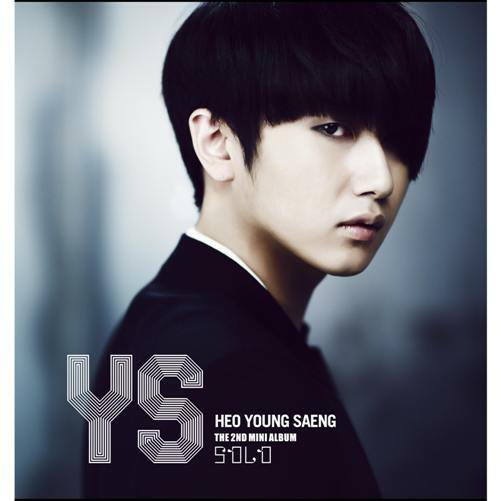 Even though Heo Young Saeng is still in the army, it seems like entertainment companies are eager to scoop him up. On June 3, a representative from CI ENT told OSEN, "It's true we have met with Heo Young Saeng a few times to talk about a contract but it has not been confirmed. As his status is still a soldier, we will finalize the decision after he is discharged." He will be discharged from the army on July 30, so fans only have to wait a little longer! Are you excited about the possibility of the two SS501 members reuniting under one agency?